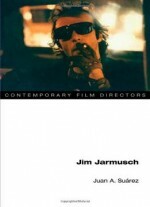 This book is an extensive collection of original interviews with 50 noted filmmakers. 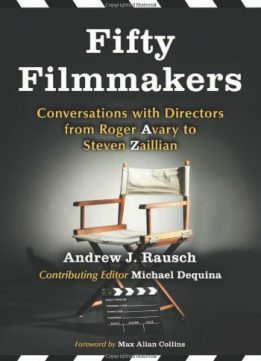 Conducted over a seven-year period expressly for this project, the interviews cover various aspects of film production, biographical information, and the interviewees' favorite or most influential films. 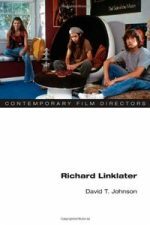 Filmmakers interviewed include highly respected auteurs (Richard Linklater, Wim Wenders), B-movie greats (Roger Corman, Lloyd Kaufman), and well-renowned documentary directors (D.A. 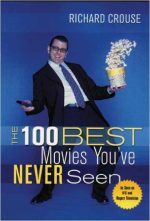 Pennebaker, Albert Maysles). 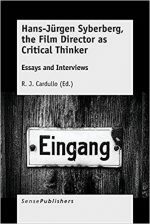 Each entry includes a brief biography and filmography, while dozens of personal photographs, promotional materials, and film stills appear throughout the work.